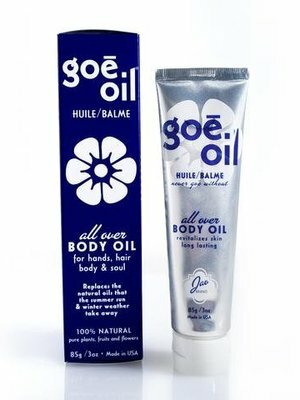 Goē Oil™ is a natural combination of 28 plant, fruit and flower oils & butters. 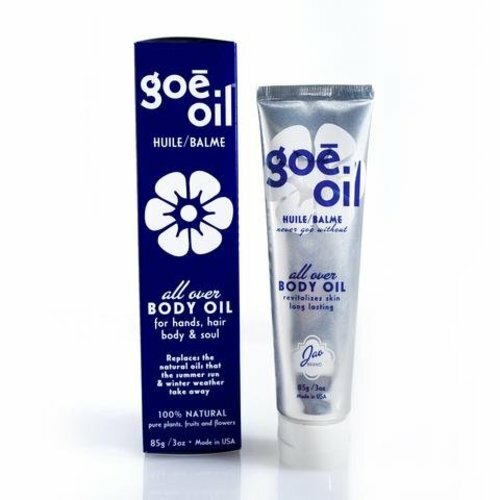 This multipurpose, semisolid oil absorbs quickly and hydrates luxuriously. Lighter than a typical body butter and longer-lasting than a moisturizer.